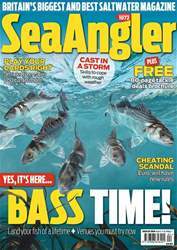 This month we try a carp fishing trick to bag bass & bream. 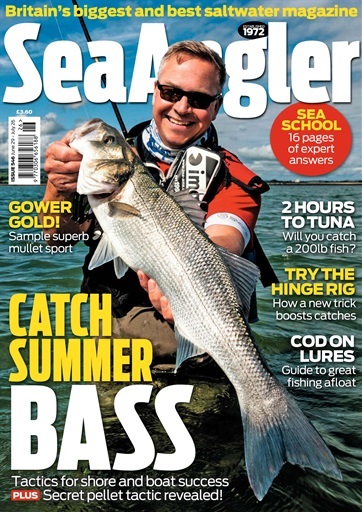 Strike gold on the Gower - a simple bait is your key to success. 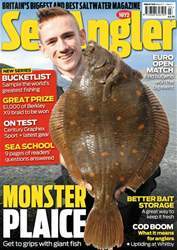 Try the hinge rig, with a carp theme that can boost catches. 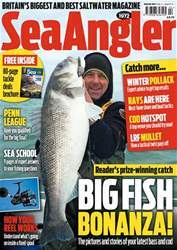 Plus, we have an expert guide to the best angling holidays.